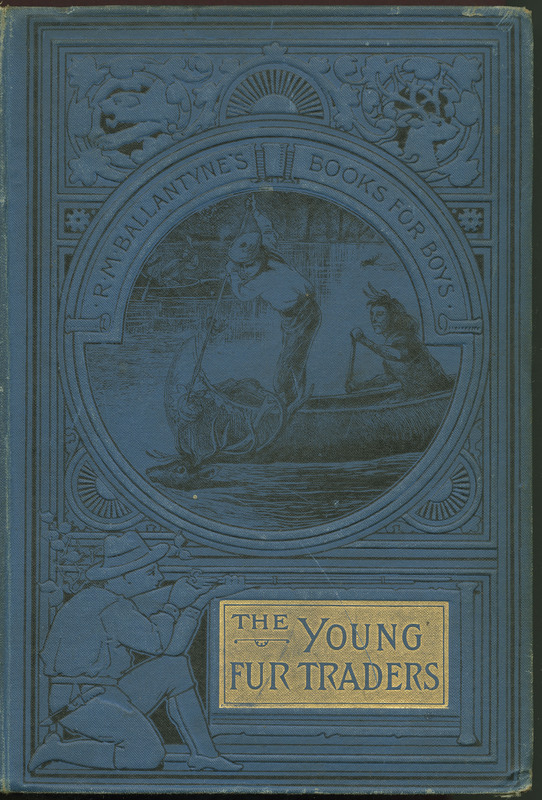 Ballantyne, R. M. The young fur-traders, or, Snowflakes and sunbeams from the far north. London ; Edinburgh ; New York: T. Nelson and Sons, 1893. Ballantyne, R. M. 1825-1894. 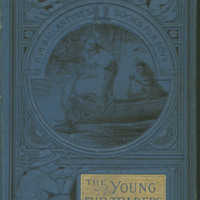 (Robert Michael), “The Young fur-traders,” York University Libraries | Clara Thomas Archives & Special Collections online exhibits, accessed April 21, 2019, http://archives.library.yorku.ca/items/show/4201.